" I really recommend it"
✅ Trip Verified | I flew from Berlin Tegel to Madrid on February 18, the flight was on time and we arrived to Madrid before the set time. Check in was fast too. Nice flight, kind cabin crew, good service and also confortable seats with spacious legroom. I really recommend it. "ground staff were really forceful"
✅ Trip Verified | Flew Madrid to London Gatwick. 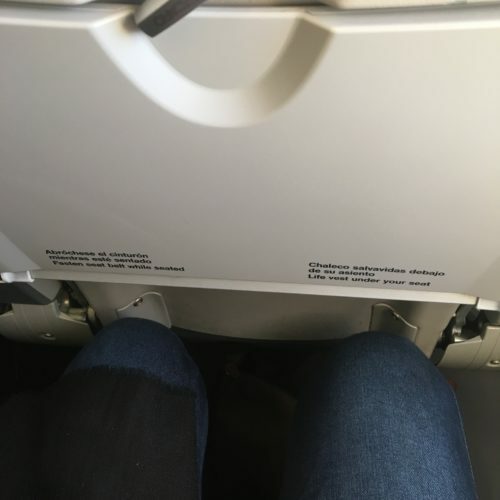 There is very minimal leg room on these planes. 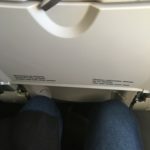 I'm not tall (165cm or around 5'5) and I felt cramped in. It's fine for a short flight, but 2.5 hours to London is pushing it. Beware that they will try to force you to check in your luggage, even though there is a lot of space in the cabin. The ground staff were really forceful that the overhead lockers were full, but they were half empty when I got on the plane - whole overhead lockers of empty space. They may claim to be the most punctual airline in the world, but they have downright dishonest ways of doing it. 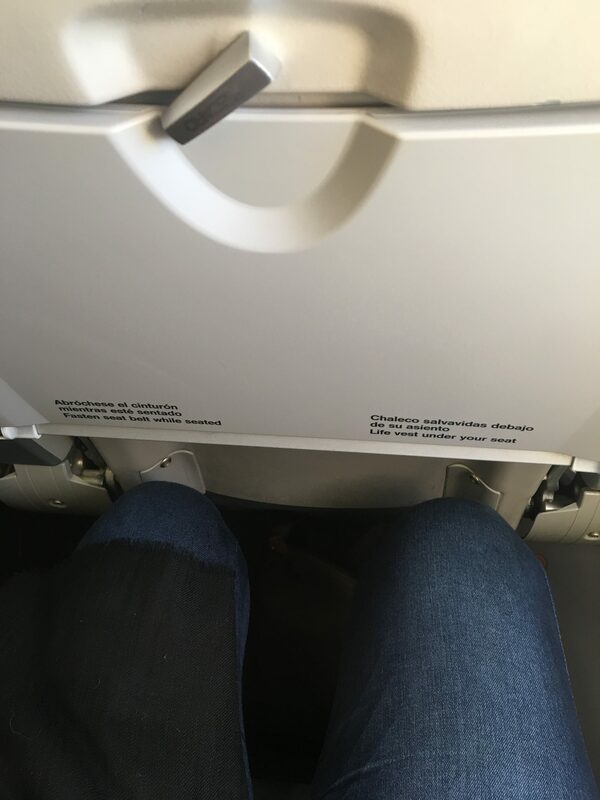 This isn't the first time it's happened to me on this airline. Staff are very much "that's not my job" kind of people. There is absolutely no difference between these flights and the other low cost airlines, except, and I never though I'd say this, the staff on other low cost airlines are a lot better at their jobs. I will be avoiding Iberia Express in future. Unfortunately they do some routes that no one else does, but for those flights I guess I'll just have to accept that there's no way I can be in a rush. ✅ Trip Verified | Gran Canaria to Madrid. From start to finish I felt like there was so many problems. Firstly I arrived at the airport early so I didn't have to leave my baggage in the hold. However everyone who was priority was allowed on before. They put people into groups so I was group 3 the last even though I was the first near the gate. After that my luggage was put into hold. Once on the flight the staff seemed disconnected and also flustered themselves, I suppose because things don't run smooth. The back of my seat was broken so I had to be transferred next to a mother and small baby crying, at this point I just wanted to rest. The food and drinks were overpriced and I had to pay £2.50 for a tea which was that bad I had to ask for it to be changed. The hot water was not warm enough to brew the tea so it ended up looking like dirty dishes water. At the other end of the flight I waited over 20 mins to get off the plane and then a further half an hour to get my bag which was only very small. Not a comfortable experience in total and wouldn't think of flying again with them. easyJet is a much better option for low cost. 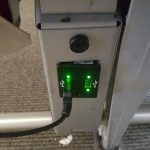 "seat comes with a charging point "
✅ Verified Review | Madrid to Nice. Check-in at Terminal 4 Madrid airport was fairly easy where there are many self service kiosks available. After obtaining a boarding pass from the self service kiosk, I had to drop my check-in baggage at designated counters a short walk away. A staff member checked to ensure that the baggage tag is tagged on correctly before accepting the baggage. The boarding gate was a good 20-25mins walk away. Boarding was orderly. The flight was over 90% full and overhead cabin space was quite limited. Seats in economy cannot recline but it was not a problem. There is no inflight entertainment. 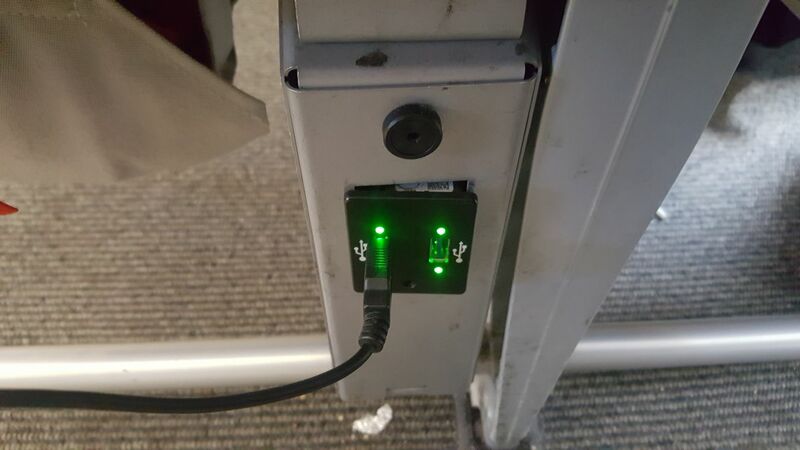 Each seat comes with a charging point located below the seat so it takes a bit of a search to be able to locate it. ✅ Verified Review | Madrid to Amsterdam. Overbooking the flight and bumping people off when everyone shows up. We are requested to spend the night at the airport and take the flight the next day (not just a few hours later, but the next day). It is scandalous you pay for a ticket but apparently don't have a guaranteed seat. They assured us that it was the company's policy and it was written in small letters on the terms and conditions of the tickets. "half hearted business class "
✅ Verified Review | Madrid to Dublin August 31st. Have flown with these before found them ok, I needed to booked a changeable ticket and as there was very little difference in the full economy fare and businesses class. Check in, lounge, fast-track all fine, boarding was fine too ( usual haul to gate 4 at the very end of Terminal 4) I was in front row and to be honest the seat was not the most comfortable it's the usual standard 3 seats layout with middle seat left free which in theory only gives you more arm room. Cabin crew were nice but very distant and almost came acrosss as Robotic like they were programmed . 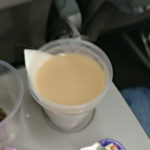 Inflight meal was omelette, fruit, crossaint (breakfast) I wasn't offered a 2nd cup of coffee and I had to press bell to get a Fanta - my previous flights with Iberia Express found the crew very attentive. The Immfky.com wifi wasn't working and the crew didn't know a lot about it. Overall not bad but, it's a half hearted business class in comparison to others. I would still fly with them. "staff were very nice and helpful"
✅ Verified Review | Flew Iberia Express from Madrid to Rennes. Very good punctuality, we arrived 20 minutes before the scheduled time. 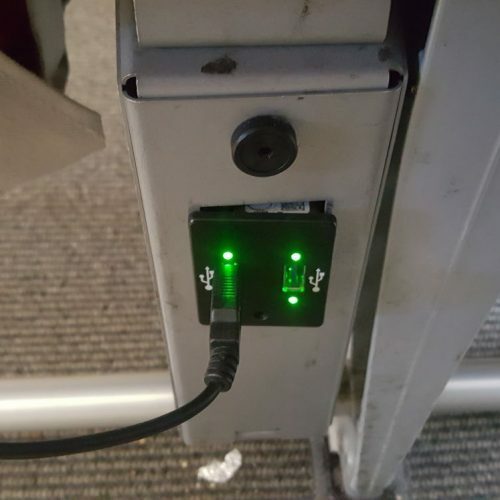 The Immfly WiFi connection works very well. Great variety of content like films, series, TV programs for flights of less than three hours. The staff were very nice and helpful. ✅ Verified Review | Short hop from London Gatwick to Madrid. First time on Iberia Express. Check-in was chaos and was told I was lucky to have a seat as flight was over booked by 10 people. Not good. BA codeshare flight, however you cannot check in at BA static machines to check-in. Manual check in only. Flight was crowded and a bit cramped. But showed all the traits of low-cost (which it is) and a legacy airline for back-up. Crew actually friendly and worked hard which is not always the Iberia way given my previous poor long-haul experiences on Iberia - this point was refreshing today!. Value for money too and would use again. Did not purchase anything but prices looked reasonable. ✅ Verified Review | Madrid to Amsterdam. We checked in a day before leaving. They charged us 30 euro for our luggage. The day of leaving we had to pay again 60 euro for our luggage. Otherwise our luggage would be hold in Madrid. By reclamation on the general desk they told us it was because the system failed and we had to deal with it. Although it was the mistake of Iberia. By entering the plane all storage cabin were full. For our handluggage there was no space. The stewardess told us to keep our handluggage under our seats - most of the passenger took 2 pieces of handluggage with them. Some of them 3 pieces! So we had to pay double and other paasenger could take all there luggage with them in the cabin. ✅ Verified Review | Madrid to Krakow. Poor business class service for the money paid. I upgraded to business class cabin on my flight to get more comfort and more space. The boarding service in Madrid was confusing with various lines. 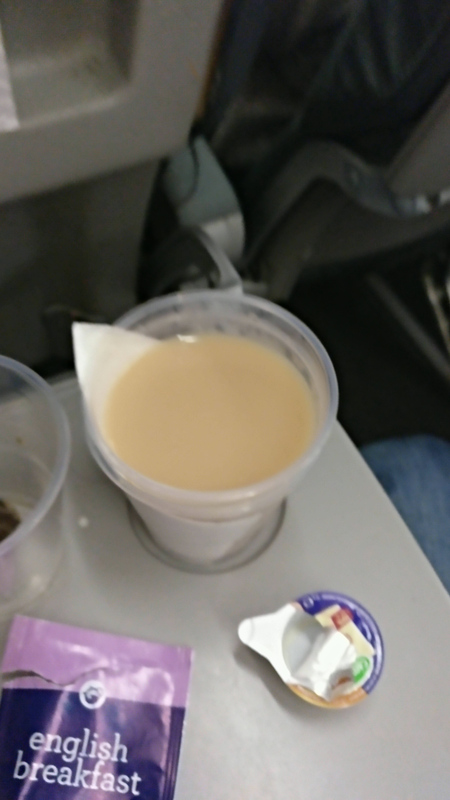 Upon boarding I was offered an orange juice.The seat is not very comfortable and did not recline. The meal was bad - I received cheese, crackers, Oliver, piece of chorizo, some potatoes and grapefruit. For a business class experience this was below par. The flight attendant was nice and was the best part of the trip. She returned the bag I left on the aircraft and ran after me to give it back. Very nice. The toilet was quite dirty and there was no soap left. All in all not worth the upgrade, food needs improvement and the cleanliness levels need to get better.